Tips on Getting Fencing Quotes And Prices: Choosing The Right Company | QS Fencing Ltd.
First, when choosing a Vancouver fencing company, always get at least three quotes. Then, make sure the selected fencing company is licensed, has WCB for their employees and liability insurance. Browsing BBB is also a great way of finding a proper fencing company. We’re here to help you on your next fencing project. 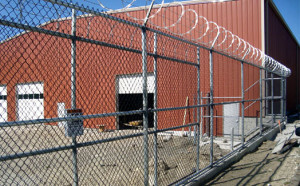 Call us for fencing estimates and pricing at (604) 345-5145. See the QS Fencing Ltd. contact page for all options on how to reach us.